Flea infestation is one of the most common problems for any pet-owners. To expel all fleas in your house, some people choose natural methods while others prefer chemicals. Although chemicals seem to be harmful to our health, they can give us the flying results in short time. That is the reason why flea foggers are one of the best sellers. In fact, when using any chemicals, we need to know comprehensively how to safely use them or else the problems will be more serious. If you don’t know how, below is your solution. To choose suitable flea fogger, first of all, you should ask other people for advice such as your VET, friends, or relatives who coped with flea infestation and used fogger. After gaining the advice of brand name, come back home and calculate your house’ square. There are a variety of fogger sizes in the market; therefore, you should know exactly your house’s size to buy properly. Ideally, buy one fogger for one room. Next, right after buying items, don’t forget to read up the instruction. 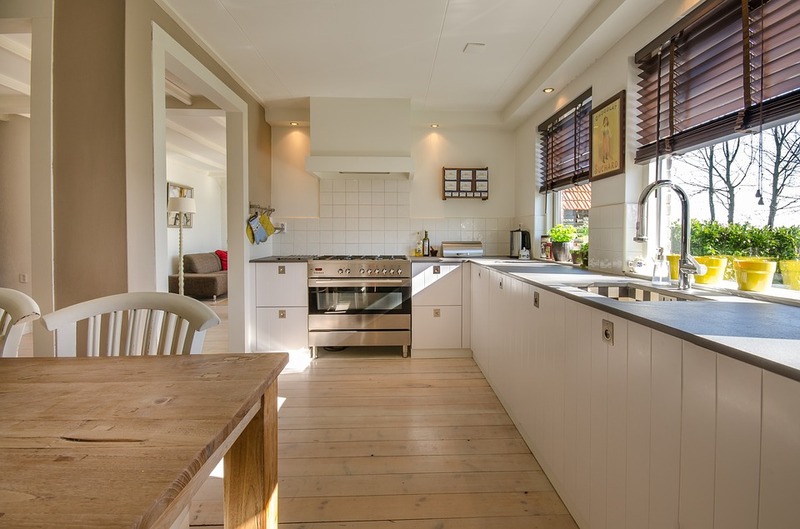 To prepare your house, open all drawers and doors inside your house, which helps chemicals kill the fleas. Remove all utensils like chopsticks, ovens, bowls and more to prevent chemicals from clinging to them and affecting your health. For heavy items like furniture, you need to cover them. Pay attention to fish tank if you are raising a fish as flea fogger can’t distinguish flea and fish. Electricity sources should be turned off in case of fire as flammable substances in fogger. Last, remember to close all windows and front doors in order not to chemicals causing effect to outside environment if you don’t want. 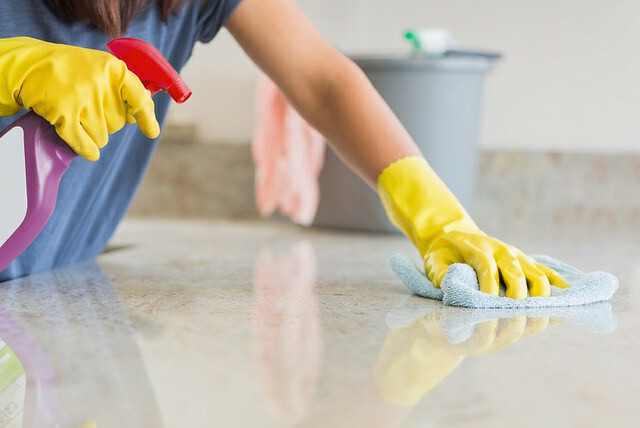 To treat your house, vacuuming and cleaning it thoroughly. Get rid of all trash, waste or dirty clothes, curtains, mattress because flea will find them as a shield from your fogger. Last but not least, it is a must to vacate all pets and your family members as the chemicals are quite harmful. You can consider a short journey during your treatment within one week. Place one flea bomb in the middle of your room above some pieces of newspaper. Never let your floor being stained by the residues from fogger. Activate the flea fogger as strong as possible. Follow the guide strictly. Start from the room which is farthest from your doorway. Make sure that you activate the fogger well. Treat all rooms, block your house to protect other animals and neighbors, and enjoy your trip. One week is a proper span of time to let the fogger perform best. As soon as coming back home, you should open all doors and turn on all fans first and foremost. The unpleasant smell from the fogger is unavoidable, so open all to make it fade away. Next, cleaning and vacuuming again is indispensable. Then, clean all your furniture and utensils, and bring them in. Finally, always keep your eyes on animals and your house in case of flea re-infestation. You should prepare for multiple treatments. Besides, it is highly recommended if you take time to grow some plants such as peppermint, rosemary, and so on, which are offensive to fleas, to protect your house all over. 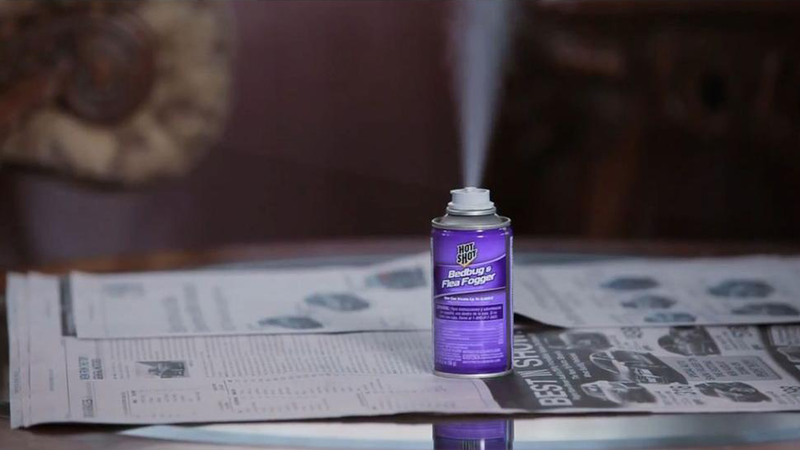 Take everything into consideration, using fogger to get rid of fleas is not difficult as many people think. If you remember all aforementioned key notes how to use it safely, you will never worry about its side effects.